My husband's cousin is due with her first baby in June, and her baby shower is this weekend. We will be out of town and unable to attend, but we are sending along a gift and well-wishes with family. The gifts we bought the baby have ducks on them, so I wanted the card to follow that theme. 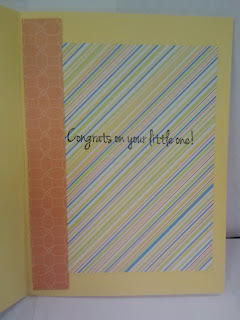 Really sweet new baby card, love the design. Thank you for joining in the celebrations at Crafty Boots Challenges. Awww what a great baby card! I am sure they will love it! Thanks for playing along with the Drunken Stampers this week! Very cute. Thanks so much for playing along with Paper Playtime. 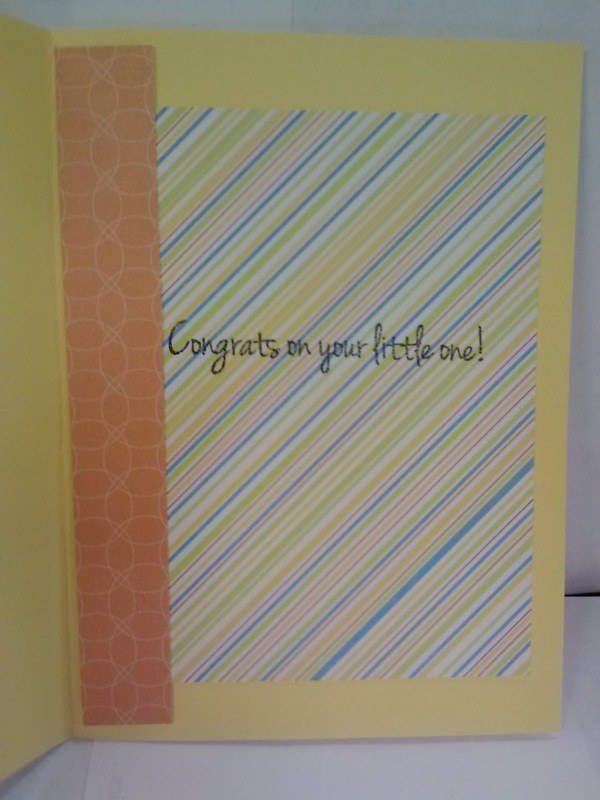 Adorable baby card. 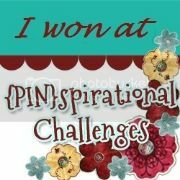 Thanks for playing with us at Simply Create Too in our Anything Goes challenge. Adorable. Thanks for joining us over at Paper Playtime. Aw! That is one of my favourite things to do as a cardmaker - match the card up perfectly with the gift :) Absolutely adorable - love that little onesie, and seriously, baby ducks are just too cute! !